The legendary pianist and his hugely talented orchestra of 20 return to the Hall following the success of The Golden Age Of Song, a collaborative album featuring the likes of Jessie J, Paloma Faith and Cee-Lo Green. They’re joined tonight by pop icon and former Spice Girl Melanie C, former Squeeze drummer Gilson Lavis, vocalist Ruby Turner and trombonist Rico Rodriguez. Melanie C is a British singer-songwriter, actress and one of the five members of the Spice Girls, in which she was nicknamed ‘Sporty Spice’. As a member of Spice Girls, Mel C toured the world and sold over 100 million records worldwide. As a solo artist she has sold more than 12 million records. Her debut solo studio album ‘Northern Star’ sold four million copies. She has been nominated for BRIT and ECHO awards and currently holds the third position for most UK number-ones by a female artist. She is also the only female to reach the UK number one spot as part of a quartet, a quintet, a duo and solo act. Mel C has received critical acclaim for her starring roles in the West End production of Blood Brothers and the UK arena tour of Jesus Christ Superstar. Gilson Lavis was the drummer for British New Wave band Squeeze from 1976 until 1992. Before joining the band, Lavis toured with Chuck Berry, Jerry Lee Lewis and Dolly Parton. He was working in a brickyard when he noticed the advertisement in Melody Maker magazine for the position with Squeeze. In recent years, Lavis has been drumming for former Squeeze member Jools Holland and his Rhythm and Blues Orchestra at venues throughout the UK. Ruby Turner is an R&B and soul singer, songwriter and actress. She has sung backing vocals for artists such as Bryan Ferry, UB40, Steel Pulse, Steve Winwood, Jools Holland and Mick Jagger and has written songs that have been covered by many artists including Lulu, Yazz and Maxi Priest. She has released music on both sides of the Atlantic and in 1990 reached number one on the US R&B chart with It’s Gonna Be Alright. In recent years she has toured with former Squeeze member Jools Holland and his Rhythm and Blues Orchestra. She is a regular on BBC Television’s Jools Holland’s Hootenanny. She has also appeared as an actress on stage, film and television. Rico Rodriguez MBE (also known as Reco or El Reco) is a ska and reggae trombonist. He has recorded with many producers, including Karl Pitterson, Prince Buster, and Lloyd ‘Matador’ Daley. In the 1970s he came over to the UK from Jamaica and in 1976 he recorded the album, Man from Wareika under contract with Island Records. In the late 1970s, with the arrival of the 2 Tone genre, he played with ska revival bands such as The Specials. He started his own group called Rico and the Rudies and released the albums Blow Your Horn and Brixton Cat. Since 1996, amongst other engagements, he has played with Jools Holland’s Rhythm and Blues Orchestra and he also performs at various ska festivals throughout Europe with his own band. He was awarded an MBE (Member of the Order of the British Empire) at Buckingham Palace on 12 July 2007, for services to music. 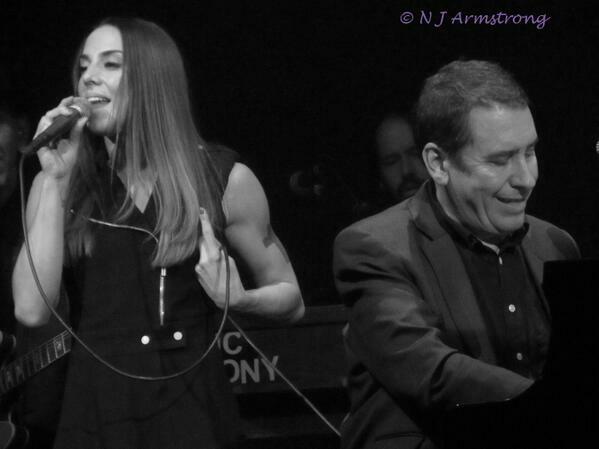 @MelanieCmusic - saw you at @Colston_Hall Friday night with Jools Holland! Absolutely amazing!! 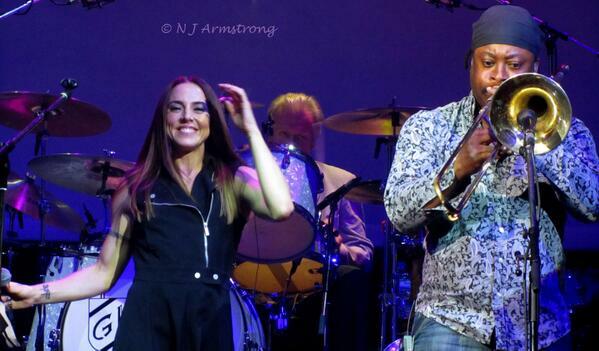 @JoolsBand @rubyturnersoul @MelanieCmusic Loved dancing to you @Colston_Hall last night. Outstanding as always! 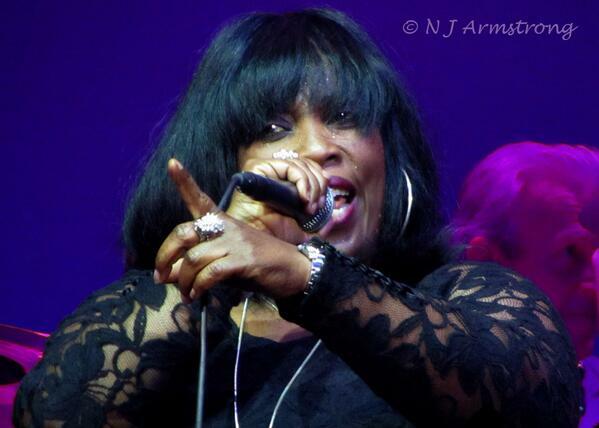 @rubyturnersoul you were amazing tonight with @JoolsBand in @Colston_Hall!! You give me goosbumps and I have to dance listening to you! Jools Holland and his band at Colston Hall in Bristol tonight. Absolutely brilliant. @Colston_Hall about to see Jools Holland. Good end to a good week. @Colston_Hall. To see Jools Holland can't wait. @nathanstephenss We have 3 shows on tonight. Robyn Hitchcock, Jools Holland and the Jazz Festival launch... what are you looking for? 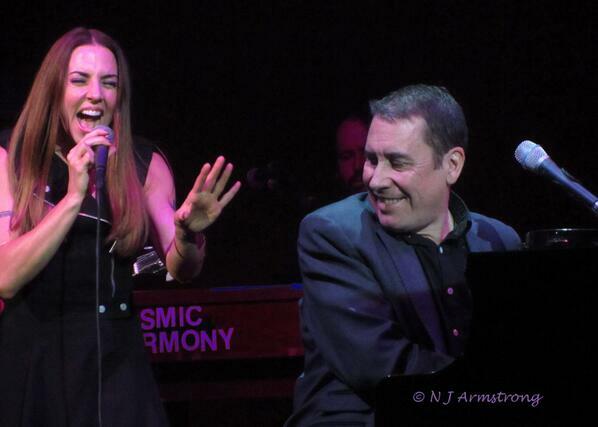 Too excited about seeing @JoolsBand & @MelanieCmusic at @Colston_Hall with my gorgeous mate @AngharadFW ... phew! What's everyone else upto? Day off tomorrow followed by Jools Holland at Colston Hall with my old man. Vibes. Really looking forward to seeing #joolsholland at the @Colston_Hall tomorrow night! !